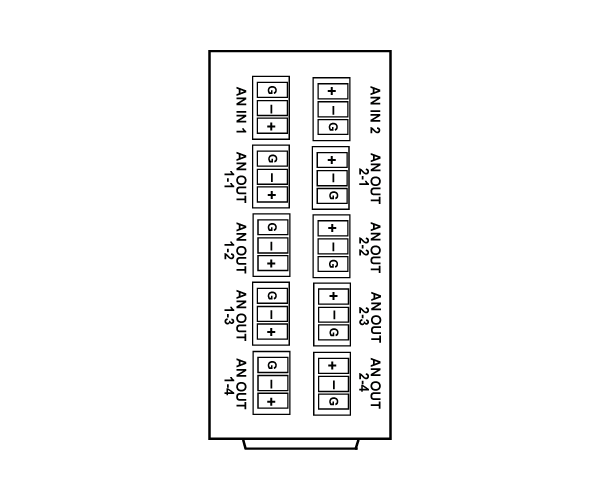 The 9241 Analog Audio Distribution Amplifier is an analog audio distribution amplifier with up to eight low-impedance outputs designed for broadcast use. It can be used as either a mono or two-channel (stereo) audio DA. 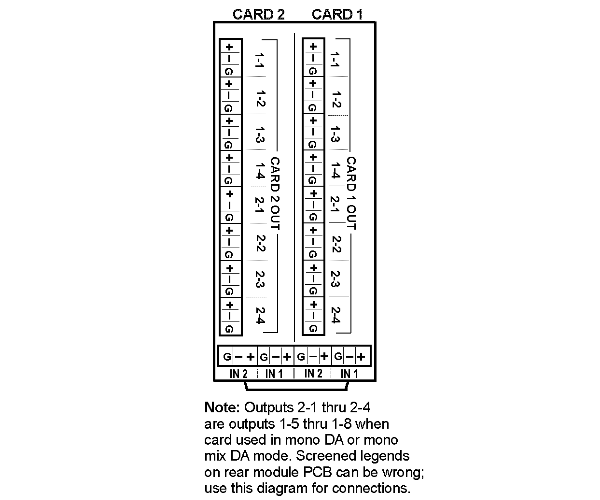 The 9241 can provide eight copies of a single (mono) input signal or four copies each of a two (stereo) inputs. 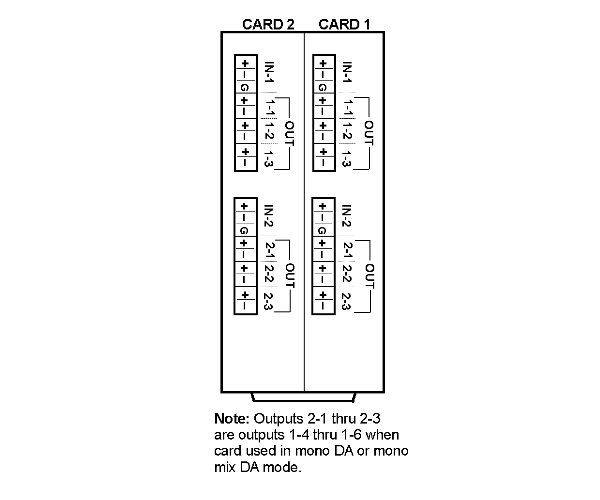 The 9241 can also sum two channels for creating a mono mix. It can also detect dead-air silence and set an alarm when no audio is present. You are currently requesting a quote for 9241.